When it comes to goats you need to be ready for anything! This is the 3rd part in a series of posts about what supplies you should always keep at home- just in case! 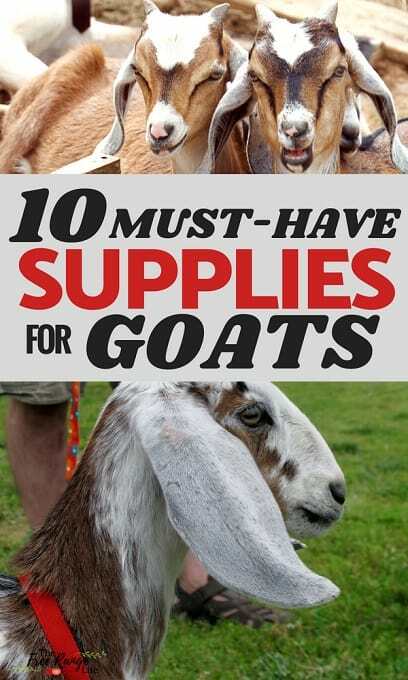 The following is a list of the top goat care supplies you should keep in your cabinet or barn, either for basic care or for-emergency-use. There are so many uses for Betadine. It is a general antiseptic that is used for dipping the cords of newborn kids, cleaning out wounds or other infected or dirty areas. 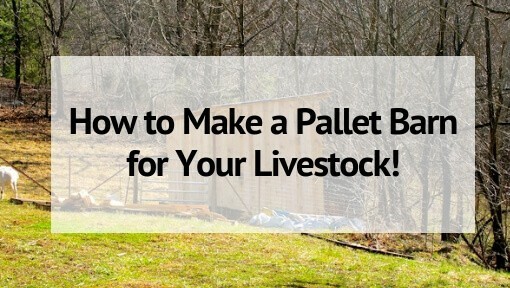 It will help keep pathogens from entering your goat’s body and causing problems. Blood Stop Powder is exactly what it sounds like: a powder you sprinkle on wounds to help them clot and stop the blood flow. It has been extremely helpful when I find my buck with a bloody face after getting a little too rambunctious with his herdmates and breaking one of his spurs off or when I accidentally cut too deep during a hoof trimming session. 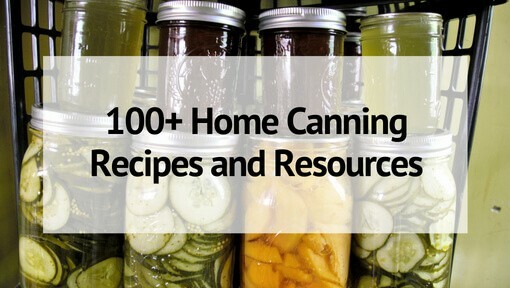 There are some kitchen based alternatives, but I find if I rely on these they always seem to be out when I need them. So I keep my bottle of blood stop powder in the cabinet with all the rest of my medical and health supplies. Udder Butter isn’t just for your milking does! Although it is great for soothing udders, I use my tub for all sorts of skin ailments and issues. Sores or fly bites, scratches from thorny plants, dry winter udders. It’s also great for your own hands after a winter milking session! We keep syringes in all sizes- from large 100mL to small 2.5 mL. We use them for dosing medications- with or without needles and also drenching liquids that may not be a goat’s favorite thing to drink. Be sure to keep a stash of sterile ones for injections and used, but clean ones- for oral or topical use. We keep a box of a couple different sized needles for those emergency needs that arise and we need to give our goats injections- NOW! We use them for Vitamin B injections, antibiotics, pulling out wormer medications (many are labeled for injection but used orally in goats). We keep 18 and 21 gauge needles on hand most often. For those large amounts or really nasty liquids, a drenching gun is indispensable. The long skinny tip makes it easy to get the liquids way back into your goat’s mouth where they won’t be able to spit it out and there’s also the added bonus of being able to keep your fingers far away from those sharp back teeth. 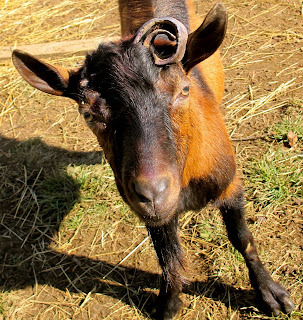 Related Reading: How to Copper Bolus Your Goat the Easy Way! This is a given when it comes to owning most animals. An animals temp is your first clue when it comes to many illnesses. We just use a digital one meant for human use- just make sure you keep your animal thermometer and your people thermometer separate!! Goats need their hooves trimmed few times a year to keep their feet healthy. Investing in a good, sharp pair of trimmers is a must. We have a couple in our shed since one always seems to be misplaced- usually taken into the barn to cut twine from a hay bale! These bandages are great for injuries or wounds that need to be covered and kept clean and dry. We keep Vet Wrap on hand for that rambunctious buck with the bloody spur and need to hold a bandage on for a few hours or more. It’s basically a ACE bandage that is sticky, and it can be used for all animals not just goats. We’ve even used it to splint a chick with spraddle leg. Of course. You don’t want to own any large animal without a vet in your corner. They can get themselves into trouble- injury, poisoned, birthing- and you need someone knowledgeable to help out. I’d also add that you should keep the contact info of a few seasoned goat owners too. Their experience can help you out in your time of need! 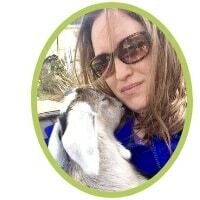 If you are new to goats and researching what you will need, be sure to check out my posts on the medications and nutritional supplements you should also keep on hand! I am interested in the business of goat. I would like more knowledge in keeping and milking business. I have got enough land to do it. 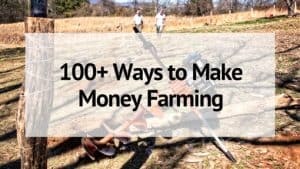 This is good information for a green beginner, like me. Thank you for your efforts. We have a soon to be 5 mo. old great pyr. and an 11 yr. old german shepard. She has been wonderful with him. I hope he will do well with goats and chickens. This was the reason we got him.